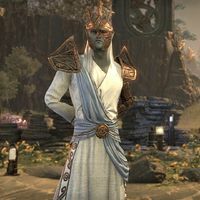 Towards the end of the First Era, around 1E 2920, Sotha Sil spent some time on the Isle of Artaeum, where he taught some of the new mages of the Psijic Order. 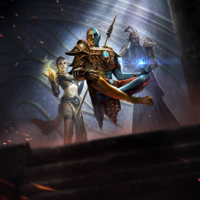 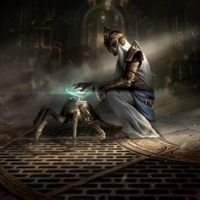 Whilst there, Sotha Sil also further studied the Dwemer's creations, as well as further refined his clockwork creations. 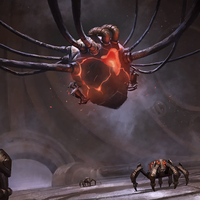 He left some of his creations behind when he departed back into the Clockwork City. 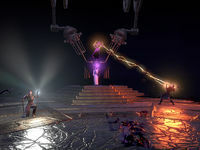 This page was last modified on 31 March 2019, at 23:56.